Welcome! 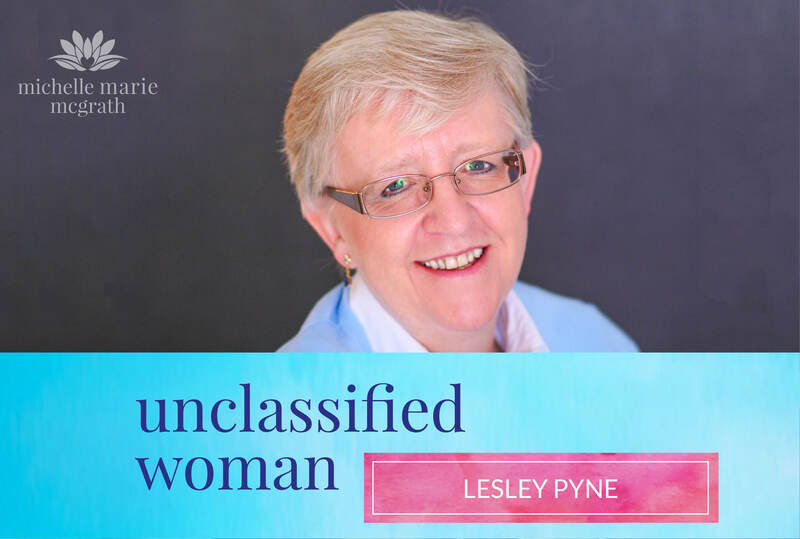 Today’s guest is Lesley Pyne, who is a leading coach for childless women in the UK, helping them to heal and create fulfilling lives. After unsuccessful IVF treatments, she spent ten years hiding from the truth of her life. She trained in techniques that helped her learn to let go of the grief and sadness. Lesley now uses her story, her firsthand experience, and her professional skills to help other women heal and understand what they’ve been through, so they can embrace an adventurous, fulfilling life. Lesley pursued pregnancy through six rounds of IVF and then determined that “that was enough.” She is childless through circumstance. It took ten years of healing before she found herself in the place to be comfortable talking about her experience. As women, we don’t always realise the limits on our fertility as we get older. During Lesley’s grieving process, she felt dark and alone for about a year, but she and her husband drew together and grew closer. She joined a support group and found powerful encouragement from sharing stories with the other members. The more that you share your story, the stronger you become. Lesley recommends to others that they believe that their life can absolutely be fulfilling, even without a child. She recommends that women take advantages of the resources available and search out the help that is right for them. Making a difference and helping other women gives her meaning and purpose. Being in a choir helps, as does exploring different things and expanding her comfort zone. The major benefits of a childless life for Lesley are flexibility and freedom to do the things she wants and enjoys. Find out more about Lesley and her work here. If you enjoyed this episode, please subscribe on Itunes and share with another woman who you feel would benefit. Thank you so much!